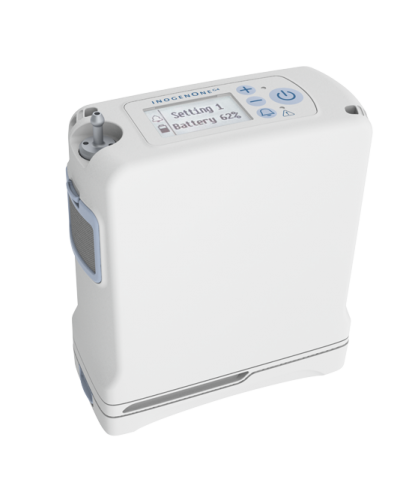 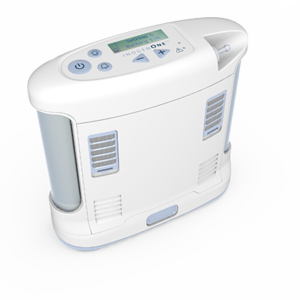 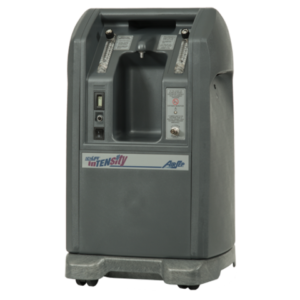 The Inogen One G4 portable oxygen concentrator is the smallest and lightest medical oxygen concentrator capable to deliver up to 3 flow settings of oxygen on pulse flow system, and all users appreciate how quiet and light is. 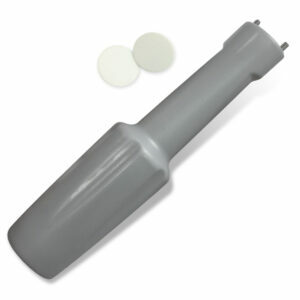 Sieves are easy replaceable by users with no tools required. 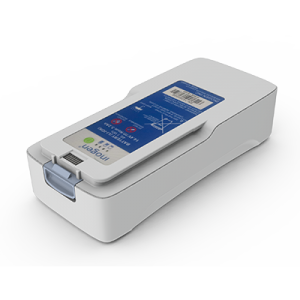 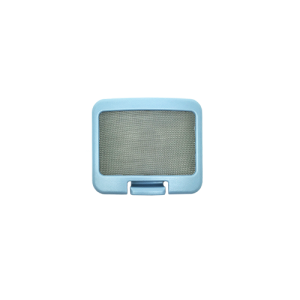 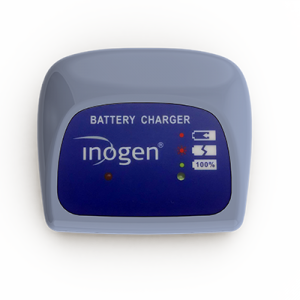 With the Inogen One G4 O2 Concentrator, you can jump in the car to run errands, take a weekend trip to see family, or even take it on vacation! 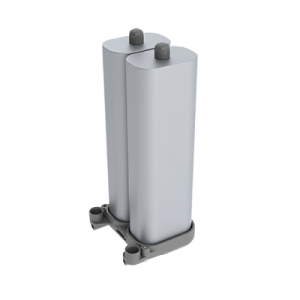 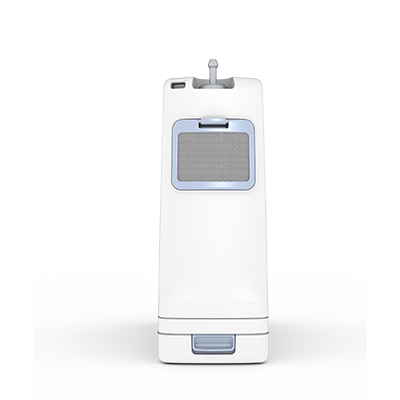 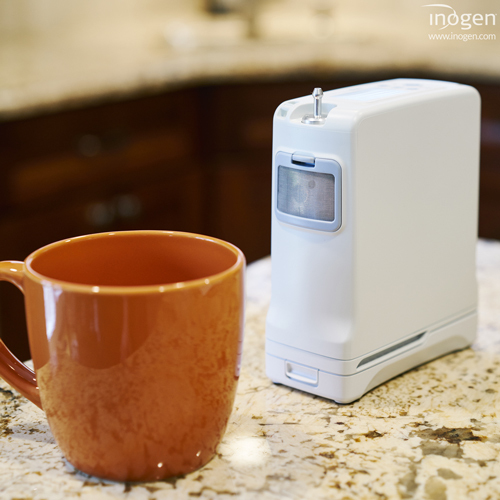 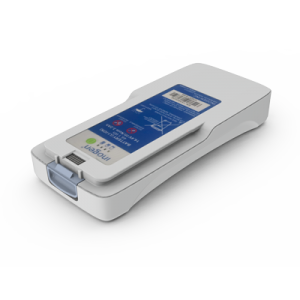 The Inogen One G4 meets FAA requirements.